We have a proven track record of helping businesses attain their goals— because we take time to understand people's problems, plans and aspirations. Want to join a team that believes in the power of community? 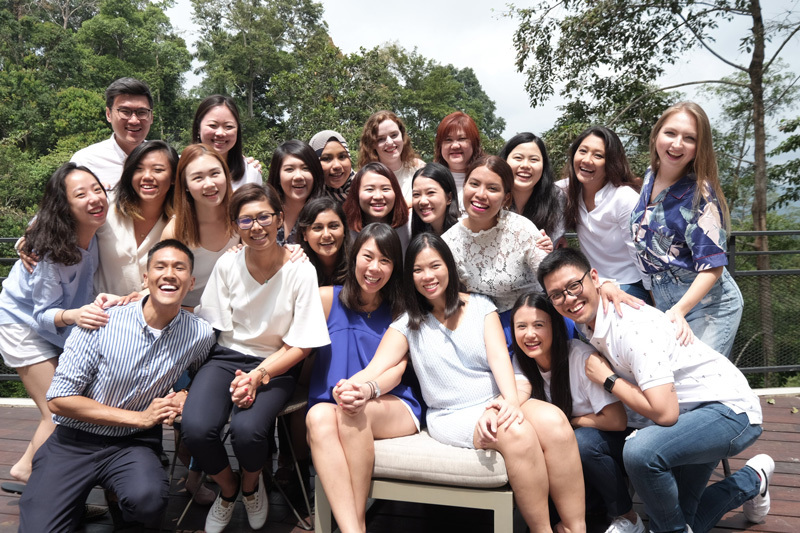 Grace is the Co-CEO and Co-Founder of Found8, Singapore's largest co-working community of entrepreneurs, creatives and techies. Grace is also a Managing Partner of Found. Ventures, an early-stage investment company founded on the belief that founder knowledge and post-investment support are key levers for success. Michelle is the Co-CEO and Co-Founder of Found8. Michelle is also a 4th generation family business leader in Woh Hup and the Director at Aurum Land, a subsidiary and real estate development company. She has also started a corporate venture fund, Aurum Investments, which invests in startups that have synergies with the group's core businesses.